Few people would have ever seen an example of a PiePan Constellation that was powered by a calibre 1011 movement, and most would scoff at the idea of a PiePan being hatched as late as 1975. 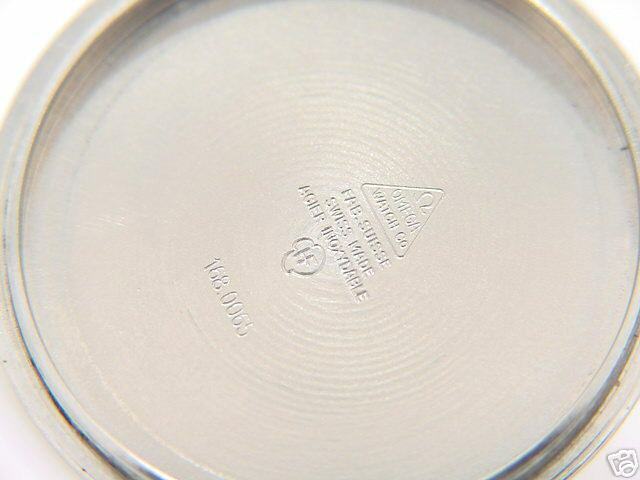 But the watch you see in the pictures above is no illusion or product of the Franken craft - it is the real thing! 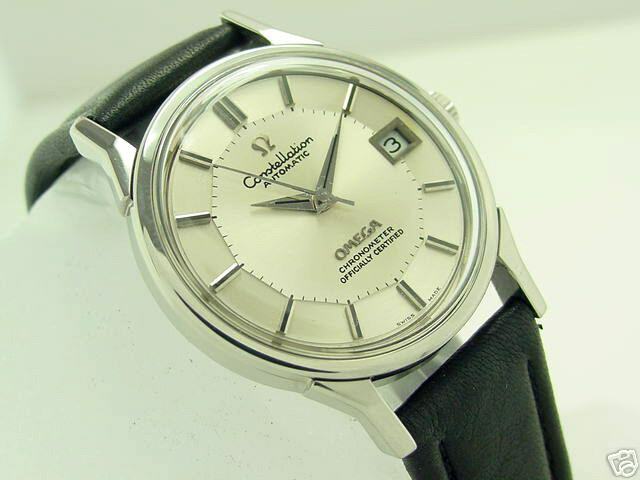 Twelve sided dials powered by quartz Seamasters with the same case as this one appear from time to time (except the Seamaster sported a knurled bezel), but this is the first time I have encountered this model. This dial is the last hurrah for the piepan style and they were never seen again. The case has strong similarities to the 168.005 case, but it only appears similar because in fact the only common features are the lugs and bezel. The case is not as thick overall as the earlier models and the flat case back reflects the slimmer dimensions of the movement. Notice the non-bevelled and flatter date surround designed to complement flatter profile of the dial. There is no Constellation star, but the signature Dauphine hands with black inserts have been used. Jean Luc Miranda of Omega Museum to the rescue! I asked JL about this particular ref. ST 168.0065 and passed on the serial number. He replied that according to Omega records this watch was shipped to Japan on May 28th. 1975. Jean Luc says that the 168.0065 was a special series made only for Japan, which is deliciously ironic, because this watch was sent into enemy territory during the height of the Japanese quartz invasion which caused so many casualties in the Swiss watchmaking industry. 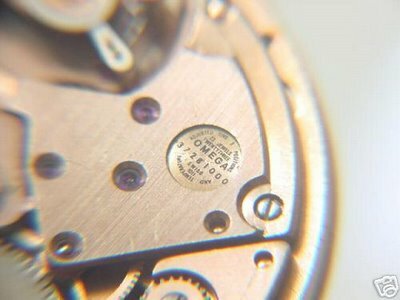 Maybe it was the Omega Company's signal to the Japs that while they may have won many battles, the war was still well and truly to be decided. The details of this particular watch style have now been entered into the Omega database and and will be available next month - they are apparently reorganizing and adding additional information. The listing can be found here. Photographs kindly supplied by Tim Mackrain who restored the watch to its former glory. I think it was around the 1100 dollar mark. Thanks Graham for your vigilance. Yes, horrible redial, replacement of full rotor and bridge. As you say, rubbish really! Here's hoping the seller has some honour and removes the listing. Yep, it will be interesting to see if the seller, and let's reveal their eBay handle, shime1982 from Fresh Meadows New York, sells other suspect and Franken items over time. I agree, Graham, the resource is here especially to help people make smart decisions on their purchases. By the look of the number of bidders on that watch, some people need to do their homework.